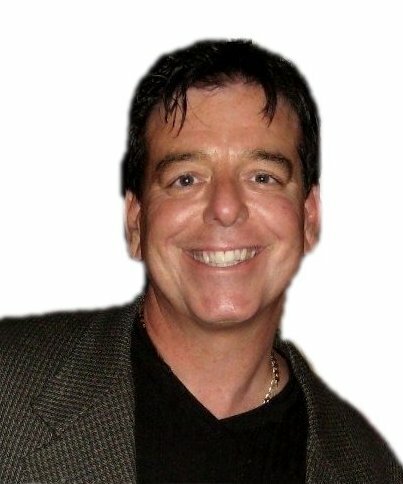 Ron Viau - Sell Florida Homes, Inc. In the course of a diverse 29-year career working in the corporate world and as a visionary entrepreneur, Ron developed valuable management skills and innovated marketing techniques that produced dramatic results. He has created several successful start-up businesses and as a consultant, saved business owners thousands of dollars in unnecessary marketing expenses that didn’t work. Ron moved to Florida in 1978 and began a career with a major semiconductor corporation. After sixteen years and holding various positions in manufacturing and engineering Ron resigned from the company to begin a career as an entrepreneur specializing in marketing. In 1994 Ron created a company called World Marketing Strategies with the primary focus of teaching business owners how to effectively advertise and market their products that could dramatically increased revenue. Ron relocated his company to San Diego, California in 1996 and appeared on a nationally televised infomercial teaching people how to write and place classified advertising. After an successful career as a marketing consultant, Ron moved to Tampa, Florida in 1999 and created a company called Critical Data Storage. The premise of the company was data disaster recovery. Client’s computers were backed-up nightly via encrypted Internet access, securely storing the data off site. He left the company in 2001 and moved back to Brevard County, Florida. In 2001 along with a partner a new company was created called Florida Safes. A retail store in Melbourne that markets home security products, wall, floor, gun and specialty safes for residential and commercial applications. Updated: 26th April, 2019 3:47 AM.